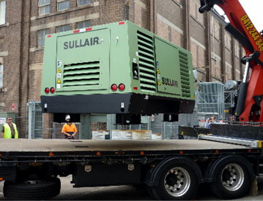 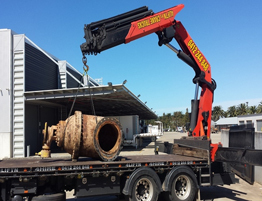 Based out of Northmead in the Hills District of Sydney, we provide local, rural and interstate crane and truck hire for Construction and Civil transport projects. 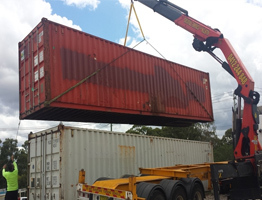 With over 20 years of industry experience in heavy vehicle transport, we are able to arrange general and specialised transport services for a variety of freight and materials including: steel and glass; containers, machinery,site sheds, sensitive freight and oversized loads. 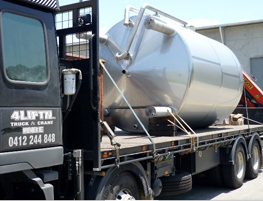 Our operators can also erect and dismantle glass and steel structures.